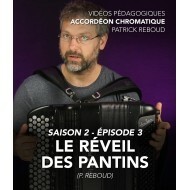 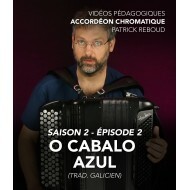 Patrick Reboud has been offering on-line teaching videos since October 2017. 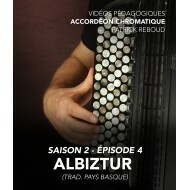 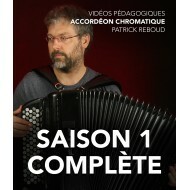 A true chromatic accordion course, it is aimed at medium or advanced accordionists looking for technical advice, autonomy and new tunes. 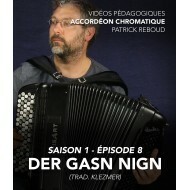 Each season includes nine 30-minute episodes, with English subtitles. 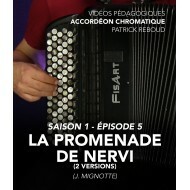 In each episode a new melody is studied, a pretext for a technical work. 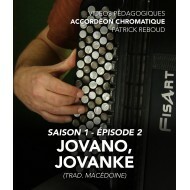 The episodes are put online with mp3 and score to download. 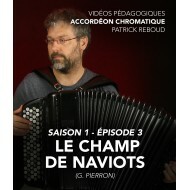 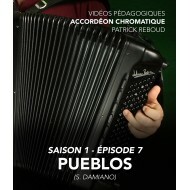 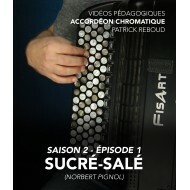 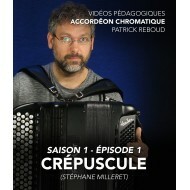 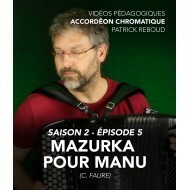 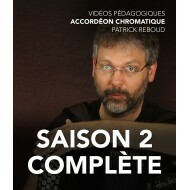 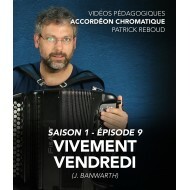 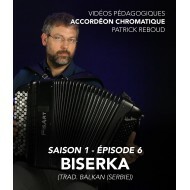 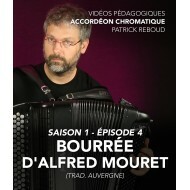 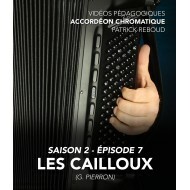 Chromatic accordion There are 18 products.